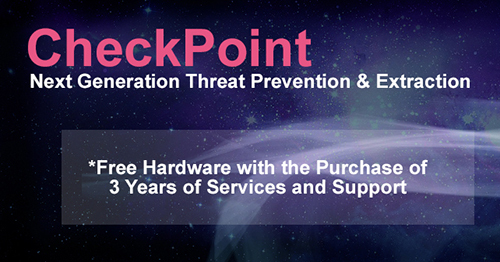 The Check Point 3200 Appliance combines the most comprehensive security protections to safeguard your branch and small office deployments. The 3200 appliance is available in a compact desktop form factor with a 320 GB hard disk. This powerful security appliance is optimized to deliver real-world threat prevention to secure your critical assets and environments. The 3200 Appliance protects organizations from both known and unknown threats with Antivirus, Anti-Bot, SandBlast Threat Emulation (sandboxing), and SandBlast Threat Extraction technologies. 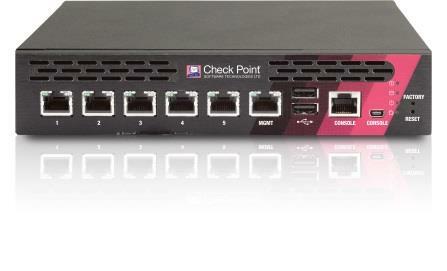 Download the Check Point 3200 Appliance Datasheet (PDF).